Welcome to the Smudgeandfrank Parteon! My name is Alex Miller, AKA Smudgeandfrank, and I am a professional freelance illustrator. I'm here on Patreon inviting you to go behind the scenes into the world of my art while supporting my many goals and receiving awesome rewards for your patronage! For just as little as $1 a month, you heard me right folks; just $1 a month, you will gain access to drawings, drawing tutorials, and projects that others do not get to see anywhere else! And every $1 a month pledge goes a long way in supporting myself and my art! F.R.E.E. is the post-apocalyptic story of a young android trying to find his way in a very dangerous world where free will is seen as a virus and the human race is no more. This original comic of mine has been in development for 3+ years and with your support I can finally make it a full fledged webcomic series! It has been a dream of mine to create a full original comic series for many years so your patronage can help make that a reality. As a $1 a month patron you will get to see process drawings, character designs, and much more not available to the public! Want to see finalized pages of F.R.E.E. LONG before the public gets to view them?? Then just bump your pledge up to $5 a month and get early access to EVERY page and chapter of F.R.E.E. as well as promotional pieces and MORE! See all of the exciting pledge rewards you can get in my tiers section! 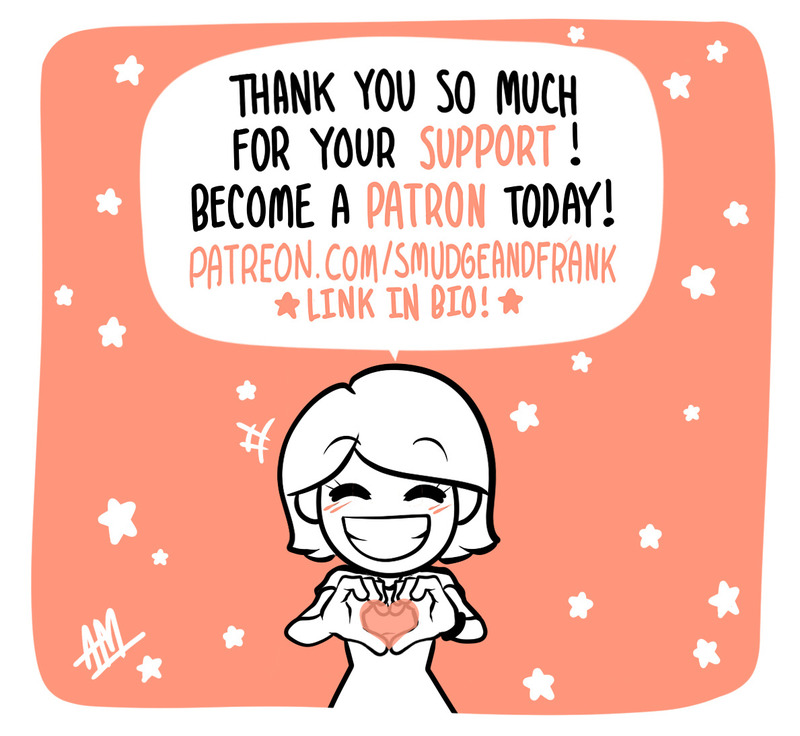 Being a freelance illustrator isn't always easy, but patrons like you make it possible! Your pledges allow me to create new pieces, develop past and present projects like my comics, communicate better with fans just like you, travel to cons, grow as an artist in my field, and one day accomplish my goal of becoming a concept artist for an animation studio. Every penny makes a huge difference and I can't thank my Patrons enough for making it possible for me to follow my passion and make my living as an artist. The deadline to sign up for each month's pledge is on or before the last day of each month. After your payment is processed for the month you will receive your rewards! Yes, you can cancel at anytime with no strings attached! -Access to patron-only posts including sketches, tutorials, art processes, and more! -Early access to F.R.E.E. comic pages, videos, and one bust sketch request in a monthly livestream! -Early access to F.R.E.E. comic pages, videos, and more! -Get one full body sketch request in a monthly livestream! -Get one full body inked request in a monthly livestream, get 10% off of everything in my Etsy store, and receive Volume 1 of F.R.E.E. for FREE when released! -Get one Base Colored request in a monthly livestream, 15% off of everything on my Etsy store, and Volume 1 and Volume 2 of F.R.E.E. for FREE when released! -Get one monthly full color commission, 20% off of everything on my Etsy store, and Volume 1 and Volume 2 of F.R.E.E. for FREE when released! Your support will allow me to create my original comic, F.R.E.E., and remain a full time freelance artist. This means more art, more products, and more Patreon rewards for your support!